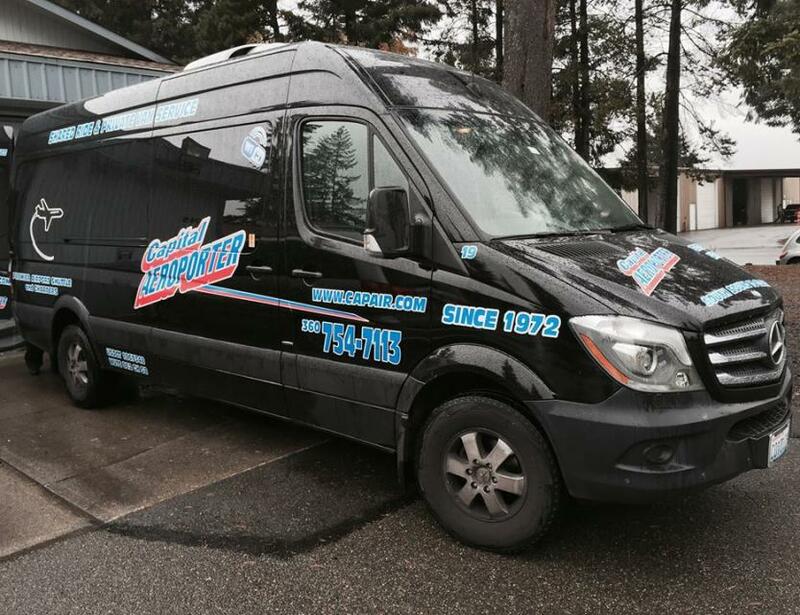 Capital Aeroporter provides premier Seattle Tacoma Airport shuttle transportation services to and from Seatac International Airport. Get picked up or dropped off at your home, office or hotel with efficient, safe and friendly transportation. They offer our three levels of Airport Service: Shared Van service with the "Lowest Fare Guarantee" compared to any other State Authorized Transportation Provider...Share the Ride and Share the Cost. 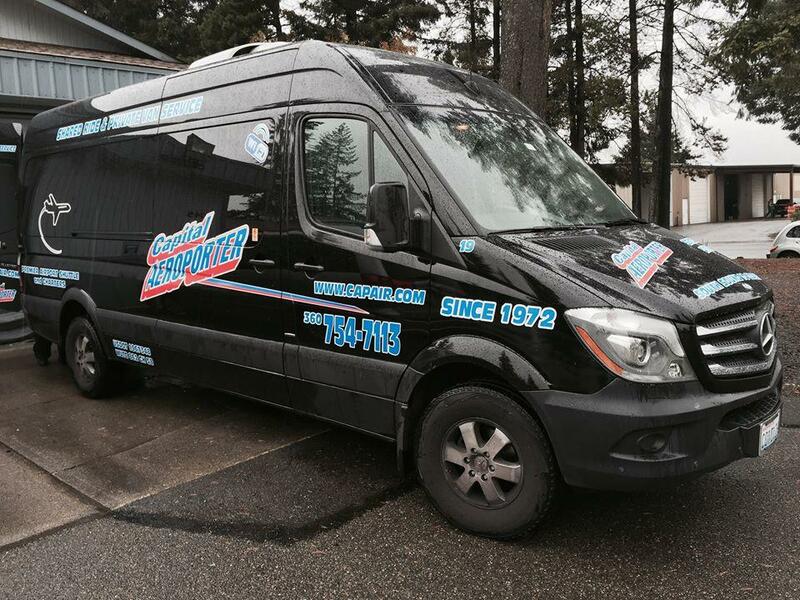 The Direct Van Service option offers the most cost-effective, non-stop ride between your home, office or hotel and the Seatac Airport, where other customers may be accommodated, but the van is scheduled on your time schedule. The Private Van Service guarantees a vehicle for your exclusive, non-stop ride at whatever time you want and all the space you need. Other services include Charters for group events, Conferences, Sporting Events, Weddings or any other transportation needs.